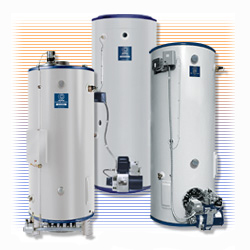 State Water Heaters, a brand of State Industries, Inc., is a leading manufacturer of commercial and residential water heaters. 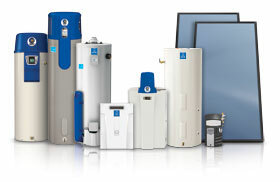 State offers over 500 water heater products, and has consistently developed new technologies to ensure longer product life. Based in Ashland City, Tennessee, State has seven water heater manufacturing plants. Hundreds of distribution centers across the United States ensure efficient service to State’s national customer base of residential homeowners, wholesalers, contractors, and other members of the engineering community. 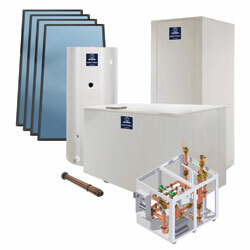 All State products are backed by customer technical support and durable tank and parts warranty.